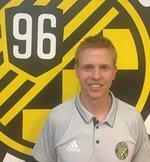 We are excited to announce the addition of Kevin Donovan to the Crew SC Player Development staff. Kevin has been hired as the new Director of Coaching. Kevin recently moved here from Texas where he was the Assistant Men’s Coach at Southwestern University, worked with Lonestar Soccer Club and was a State Staff Coach for USYS Region II. He has a Bachelor of Arts in Sociology and has completed his U.S. Soccer “D”, “C” and “B” Licenses. 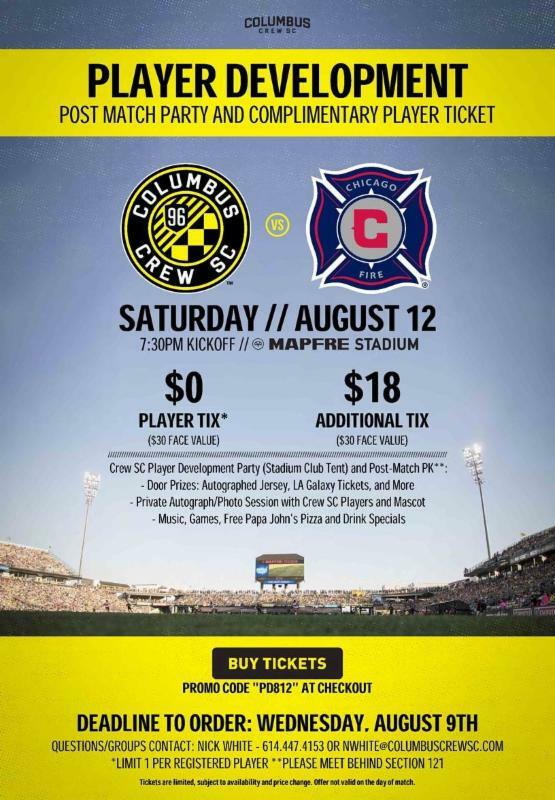 Kevin can reached at kdonovan@columbuscrewsc.com. Finally, we would like to thank Brian Diaz for his time with the Crew SC organization and wish him the best of luck with his new endeavors as the assistant women's soccer coach at Oakland University. 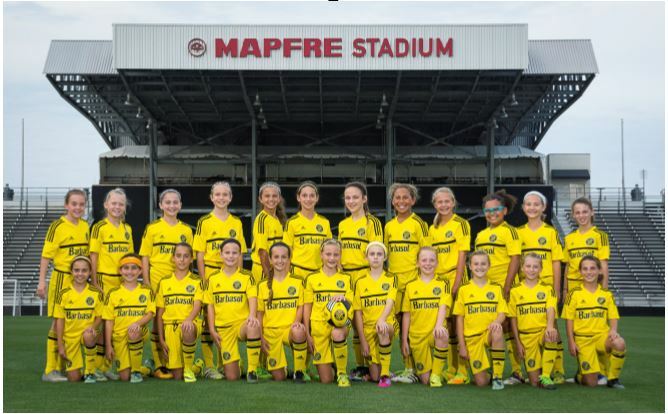 We are excited to host the first picture day at MAPFRE Stadium on Saturday, August 5 and Sunday, August 6. Each age group has an allotted time at the stadium for group and individual pictures. With the Ohio State fair taking place, it is important to follow parking and stadium access procedures. For more information on your scheduled time, parking/stadium access instructions and an order form, please click here . A new law in Ohio ( Lindsay's Law ) has passed requiring leagues to collect an additional piece of paperwork. As such, there is an additional piece of paperwork teams need to collect. To submit this piece of paperwork, as well as other required items, please click here . Carding will begin here shortly. We can't card anyone without the proper paperwork. As such, delay in submitting paperwork may result in the delay of your player card and cause issues with participation in early events/league games. To avoid any issues, please submit missing paperwork ASAP. 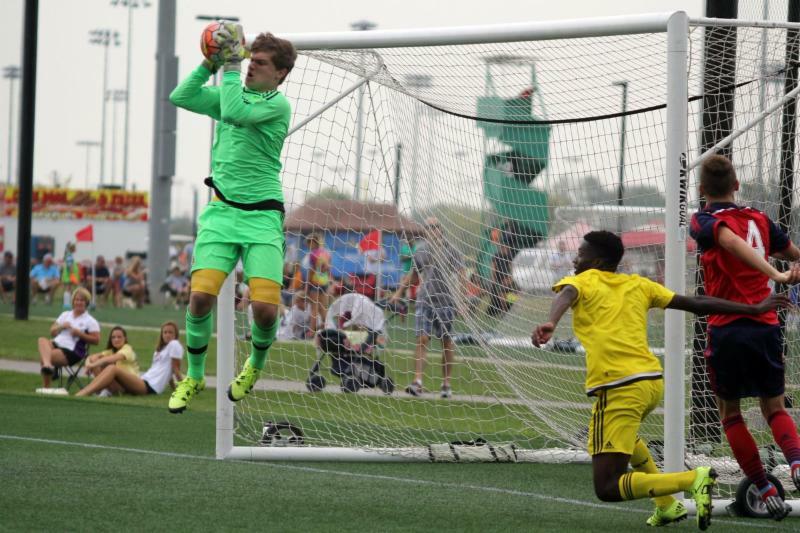 The Crew SC Goalkeeping program provides weekly training opportunities for Crew SC GKs at all levels. The training program is overseen by Kevin Donovan with sessions run by Crew SC Goalkeeping coaches. GK sessions begin are run for players ages 8 through 18. To be added to the GK and communication list and receive updates throughout the year, please complete the registration form by clicking here. Click here to find a monthly training schedule with times and dates. You can choose to attend any GK session for your age group, regardless of location. If you have specific questions please contact Kevin Donovan. Wendy's is offering all Crew SC fans who a $5 discount off registration for the Frosty 5K, a 5k race. For more information on the race or to register, please click here. Use passcode: WENDYSCREW.